For R Ravanan, the current principal of Presidency College, Chennai, the NIRF ranking was no shocker. While he was extremely elated to know that his institution was ranked the third best in the country, he said that the college's faculty and staff have been working day and night towards achieving this goal. 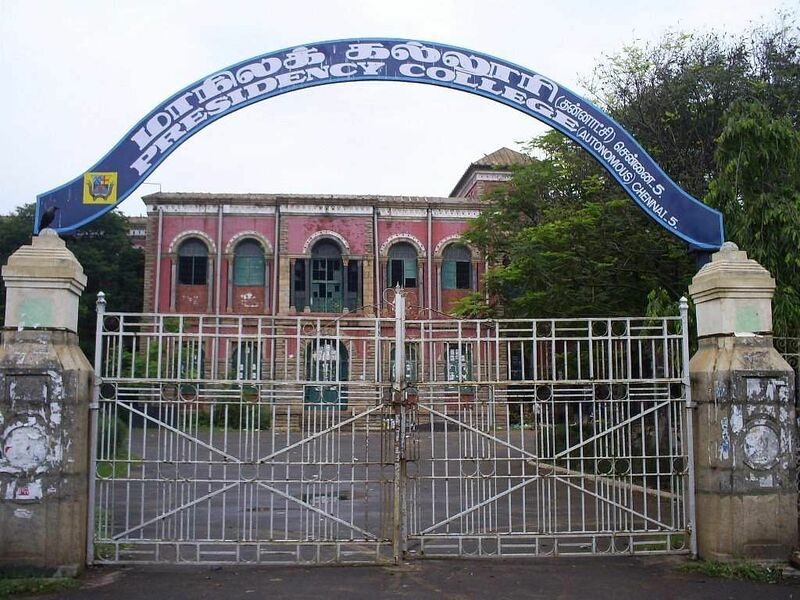 Presidency College students have often been in the news for indulging in violence but interestingly, Ravanan said that the college has no history of violence at all. "I've been part of this college since 1996. Since then, I haven't witnessed a single violent incident in this college," he says. When asked about the reports on the violent incidents that his students were involved in, he said, "No violence ever happened inside the college. Sure, there were incidents happening in the railway station in and around Parrys (a locality in Chennai) but the college campus itself was always peaceful," he adds. He says that the college has organised a lot of cultural events for the students since he took charge as the principal. "We have worked really hard towards improving the quality of education, campus life and infrastructure. We also conducted a lot of cultural activities and events for the students," he says. "We are extremely thankful to the Tamil Nadu Higher Education Ministry for all the support. It is truly an honour to rank above colleges like St Stephen's," he adds.